The other day I went to Green Springs Park with a good friend of mine. We walked around, enjoyed the great weather and the nature trails. Green Springs is aptly named. The major spring itself is, in fact, green. Here are some photos I took while I was there. This is the main spring. As you can see, it is actually green. 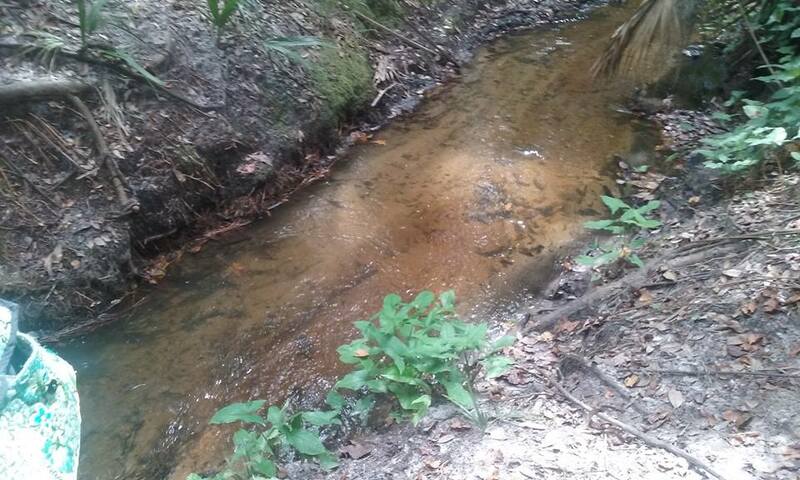 Here is a stream from the spring. 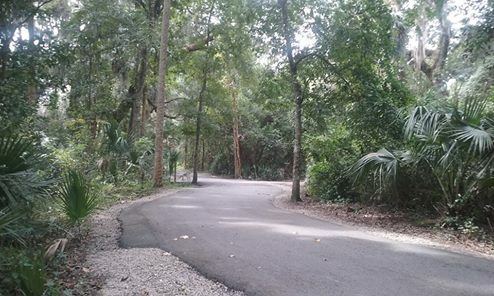 And here is one of the roadways in the park. All in all, it was a great day. 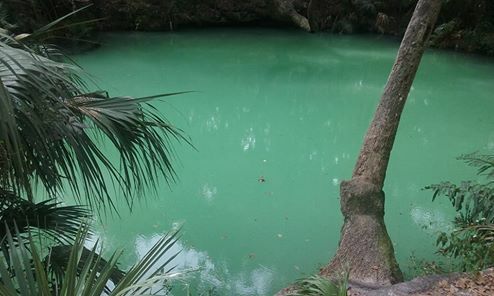 I will definitely visit Green Springs again!